Are you looking for a home, condo, or apartment in La Vista, Nebraska? Whether you are looking to find your next residence for sale or for rent, count on Sandi Downing Real Estate to locate the perfect home, condo, or apartment in La Vista for you. There are many apartments for rent in the La Vista, Nebraska area. You can find an apartment ranging from a 1-bedroom, 1-bathroom, 850 square foot apartment for around $635/month; to a 3-bedroom, 2-bathroom, 1375 square foot apartment for around $1,100/month. Be sure to contact a Sandi Downing Real Estate Agent to find the perfect apartment for rent today. 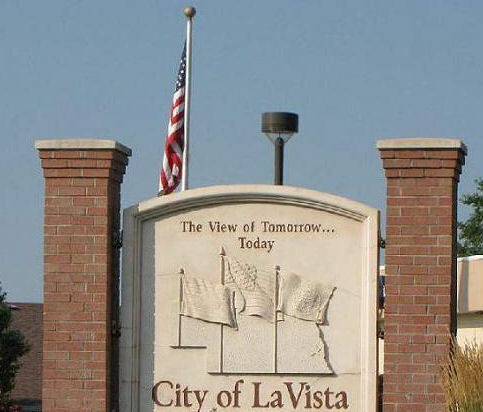 Find the perfect home, condo, or apartment in La Vista today! Serving the community since 1974, the Public Library hosts activities for all ages throughout the year. Click here to view the Public Library Calendar.